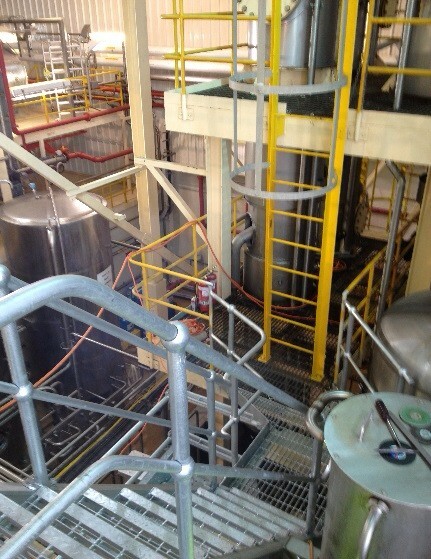 Mild Steel and Stainless Steel Fabrication, Erection and Installation. 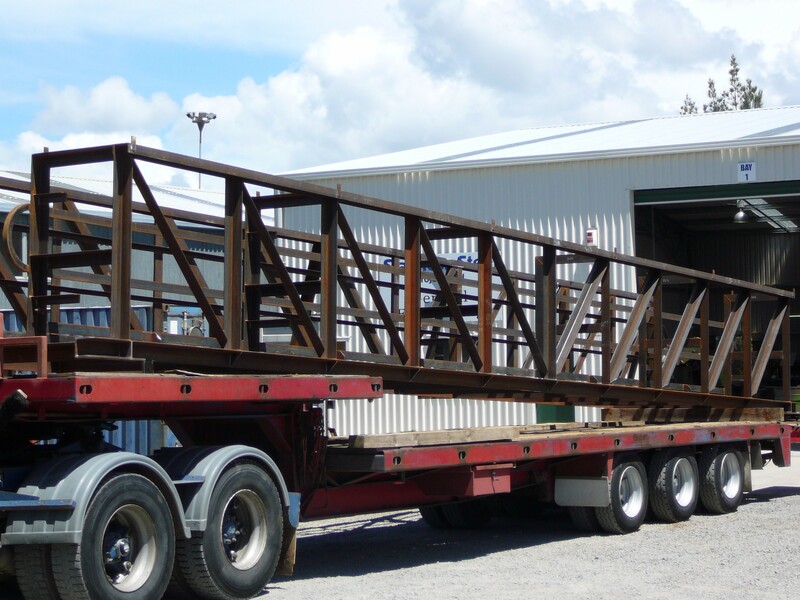 SSP Engineering is experienced in all aspects of general engineering and fabrication for mild steel, stainless steel and aluminium structures. 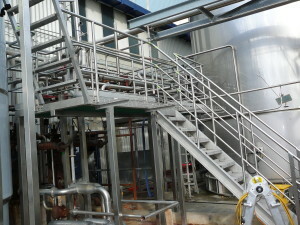 SSP Engineering can assist in a wide range of applications including general engineering, structural steel fabrication and installation, access platforms and handrails / balustrades, certified welding, industrial maintenance, industrial shutdowns, tank and piping systems and maintenance and fabrication in the industrial / marine / dairy / food industries. SSP Engineering are able to machine and fabricate your mild or stainless requirements with their highly qualified and experienced team. 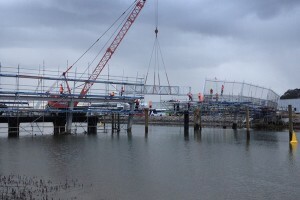 SSP Engineering not only fabricate goods, but they also have the skills to assist with fitting, erection and installation on site. Having these specialist skills from start to finish on your project, ensures a quality job in a cost and time efficient matter. SSP Engineering are able to ensure that works are undertaken by qualified welders and can certify their welding with non-destructive testing of welds in accordance with the steel code. SSP Engineering is your go-to engineering firm for structural steel requirements including fabrication of portal frames for sheds and buildings, structural house beams, barrier posts, box sections and curved steel sections. Erection of these items can be undertaken by the SSP Engineering staff or other entities within the Bowling Infrastructure Group. These goods can be supplied in a variety of finishing’s including hot dip galvanising or any specified paint system. Make sure you call SSP Engineering today for your structural steel needs. 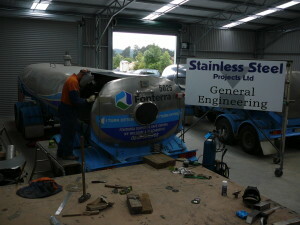 SSP Engineering have years’ experience in manufacturing stainless steel tanks, vessels and associated pipework. 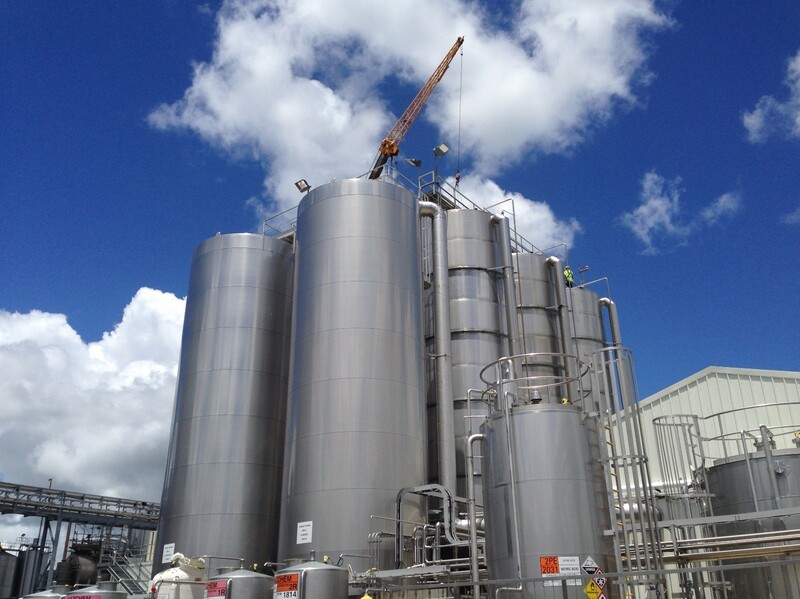 SSP Engineering have undertaken jobs up to $1m in the dairy and other food industries as well as other industrial applications. SSP Engineer also regularly undertake planned inspections and maintenance and upgrade work on stainless tanker trucks for a number of clients. SSP Engineering have expert skill in Stainless Steel Fabrication and hope to be the engineering company of choice on your next project. 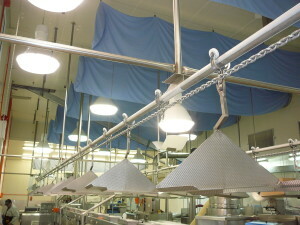 SSP Engineering has years of experience working in industrial shutdowns. Our staff are experienced in working to very strict guidelines if necessary with staff working in hygiene controlled areas and food grade hygiene plants. SSP Engineering carries out a variety of planned preventative maintenance and also reactive maintenance should anything go wrong. Our varied specialist skills and ability to call on other members of the Bowling Infrastructure Group for elements such as installation of grout bases and specialist paint systems mean we are your one stop construction business who can carry out a variety of the required upgrades ensuring quality and efficiency on every job. SSP Engineering understands that a shutdown is a loss of production for a plant and aims to complete work in the most time and cost efficient manner. 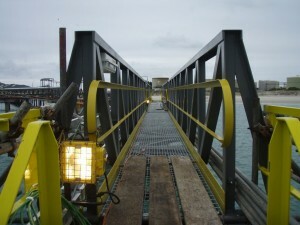 Access – platforms, balustrades etc. Platforms, balustrades and ladders are an essential part of accessing structures which are often high off the ground. SSP Engineering can custom build a platform to suit your specific needs whether it be for access or to hold up equipment or pipework. 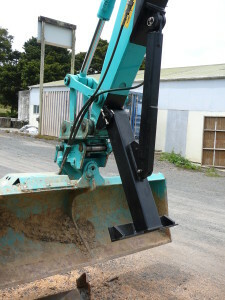 The risks when working at heights are large which means quality and safety are paramount. SSP Engineering have undertaken numerous projects to fabricate and install balustrades and handrails on bridges, platforms, decks etc. 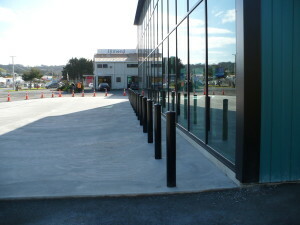 Often projects have been to architectural specification as demonstrated on the balustrade for the Waiarohia Footbridge. SSP Engineering has extensive experience in the fabrication of steel bollards for doorway protection of sheds and shop fronts. Bollards not only need to provide a practical purpose, but also need to be aesthetically appealing at the front of your workshop or shop. SSP Engineering can manufacture bollards to your specifications and requirements. Make sure you call SSP Engineering today for all your bollard needs. If you have any tooling, fabrication, manufacturing or bespoke projects which require general engineering input our guys are qualified and have the experience to make your next project a success. 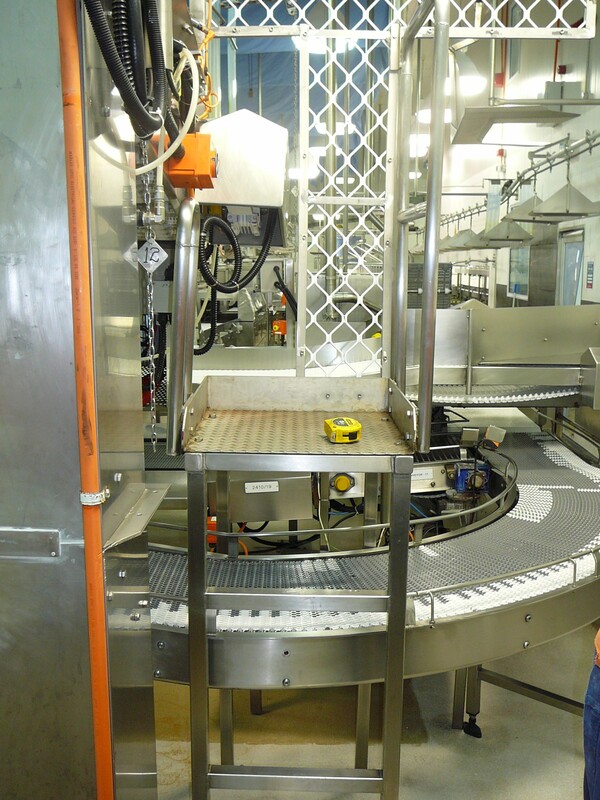 If your works involve mild steel, stainless steel or aluminium then SSP can help you out.